We have remodeled and maintained facilities at the popular Oakland eatery with a long-standing contract. When The Star on Grand expanded into Alameda, we took on the project from beginning to end, including the doubling the size of the commercial kitchen and expanding the mezzanine. 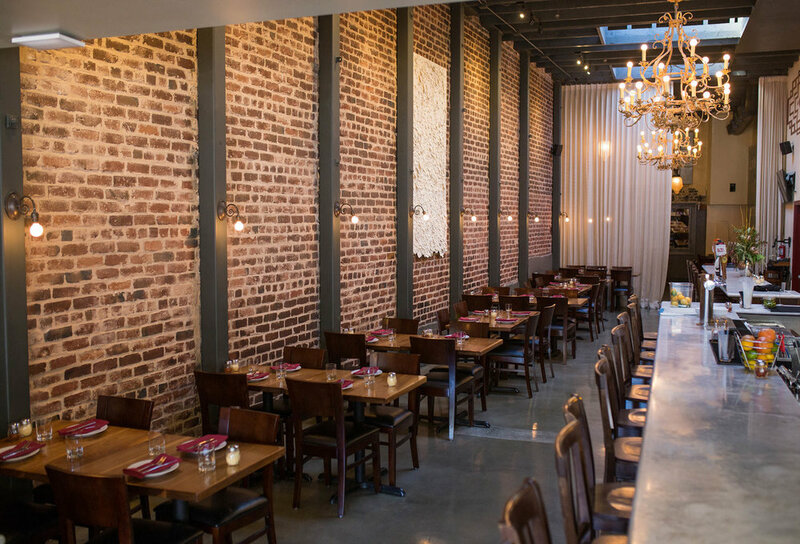 Both of these popular pizza restaurants (San Francisco location not pictured) needed elegant remodels and facilities management, which we have maintained since their inception. This project exemplified our willingness to work with difficult conditions. The Mexican restaurant was to be fully renovated, replacing the Northwestern faire before it, in 10 days. We completed the job in nine.